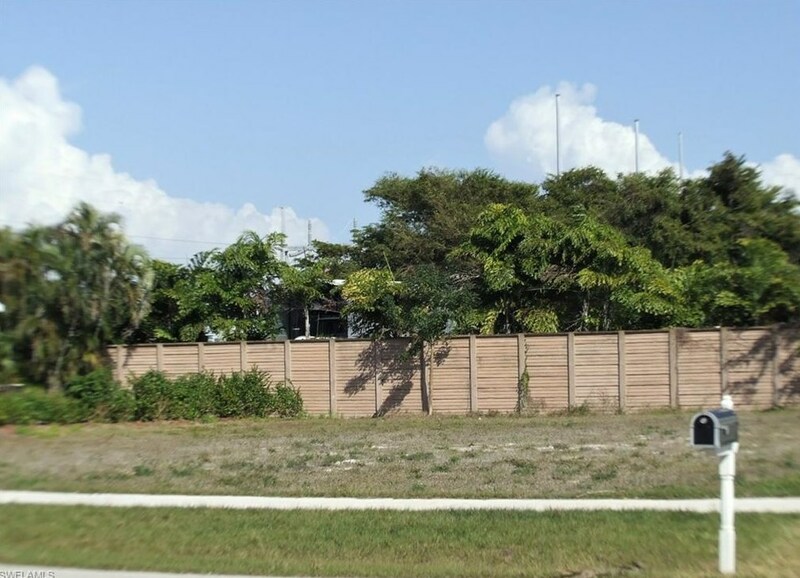 Super conveniently located inland lot close to the center of Marco Island and a very short distance to Mackle Park, YMCA, the Raquet Club, Historical Society, library, elementary school and anything else you might need. In an area of lovely waterfront homes. A short drive brings you to Resident's Beach or South Beach. Nice privacy fence and hedge along the back. Eastern exposure for morning sunlight and sunsets out your front door. 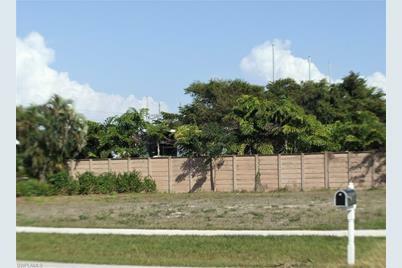 437 Heathwood Dr, Marco Island, FL 34145 (MLS# 219013506) is a Lots/Land property with a lot size of 0.2000 acres. 437 Heathwood Dr is currently listed for $109,000 and was received on February 18, 2019. Want to learn more about 437 Heathwood Dr? 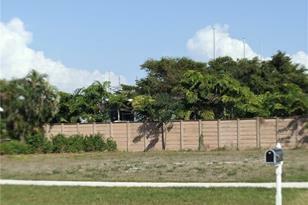 Do you have questions about finding other Lots/Land real estate for sale in Marco Island? You can browse all Marco Island real estate or contact a Coldwell Banker agent to request more information.